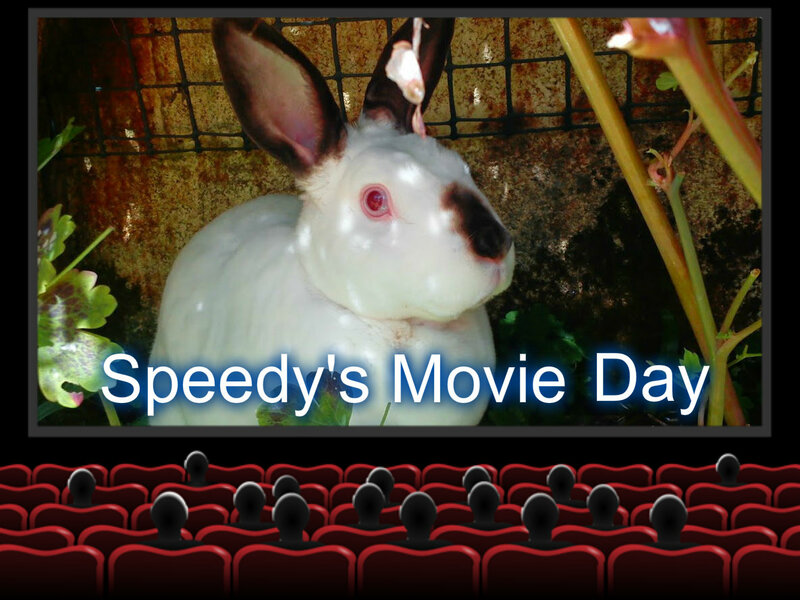 Hello It's Movie Day!Now you're in for a treat there's me and there's Ponies and Horses for todays offering,so sit back with some snacks and enjoy the show! Hope you enjoyed the show! Until next time! My money is on the big brown one in the last movie to win the Kentucky Derby in 2008. Oh thank you Speedy for sharing your wood and the beautiful horses! That was fun Speedy, especially the horses! Speedy, I'm with you, there are better things to do than stand around and watch horses. Actually, I've never seen a horse but I'm sure I'd be afraid of it because it's so big. I looks like you had a nice visit to your favorite woods, Speedy! Speedy and the PONIES! Good morning dear friends! Mummy, I wish I could visit you, your country. 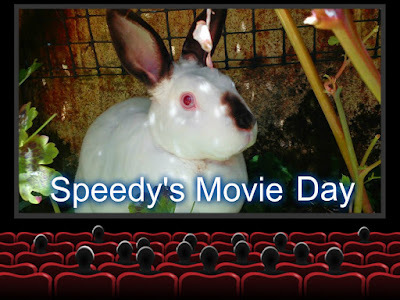 To see Speedy in person (or, in RABBIT) and to hear your gentle voice, what a treat that would be. Enjoy another gentle, spring day my friends! Are those woods of yours near enough for you to visit often? NICE. Purrs, Seville. Speedy! Mes LOVES Movie day, cuz mes gets to sees yous in acion, and mes loved that yous had a horsey too!! !